What could be better than sipping on a delicious hot cup of coffee? 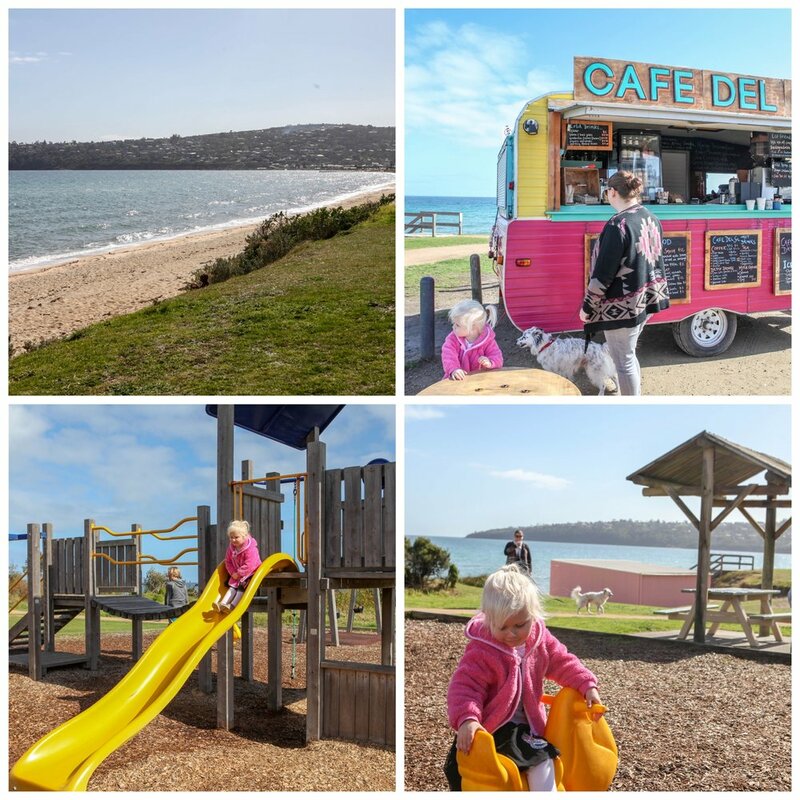 Doing it by the seaside with fresh air and spectacular views, as the kids play at the playground, of course! 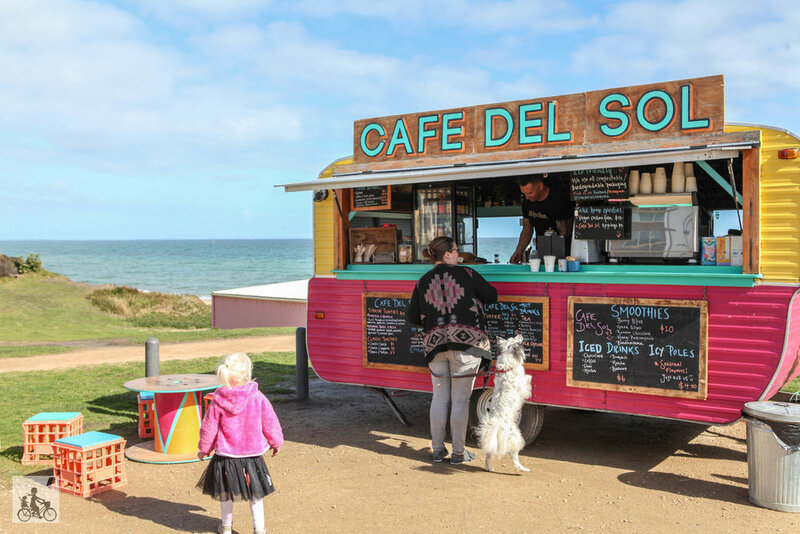 This colourful iconic van is a bundle of goodness, guaranteed to brighten your day! Not only serving fantastic coffee, but also smoothies, shakes, icy poles, toasted sangas - even smashed avo on sourdough! Pull up a milk crate, take in the gorgeous bay views surrounding you and let the kids play at the playground or down on the sand. Such a cool spot to stop and unwind and breathe in the beauty of the Peninsula. Keep the good times rolling and make a day of it by heading up the road to the awesome Enchanted Adventure Garden.